Donald Trump won one of the most nastily contested elections to become America’s 45th President. President-elect Trump is known for speaking his mind out which more often than not, has got him in trouble. 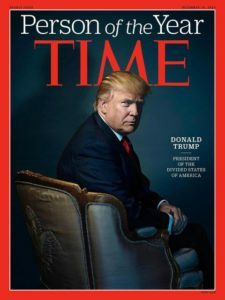 Against all odds, he became the Republican nominee for the Presidential race, locking horns with Hillary Clinton, he crushed his way thru the debates and won an election where he was given less than a 5% chance of winning by some polls. There has been a lot of media coverage over his supposed misdemeanours and his language and complete disregard for Mainstream Media. All this and more is why he is a force to be reckoned with. Only time will tell if he will keep up all those promises. 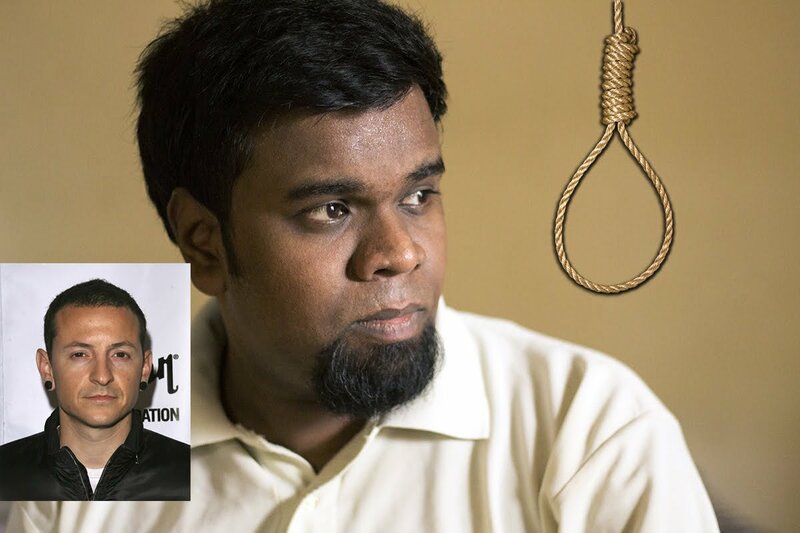 Regardless of all that is out there about him, here are 8 things that you probably did not know about him. Donald Trump is the first person who hired a woman to do, what was at the time considered, a man’s job. Barbara Res was hired to watch over the construction of Trump Tower in the 1980s. 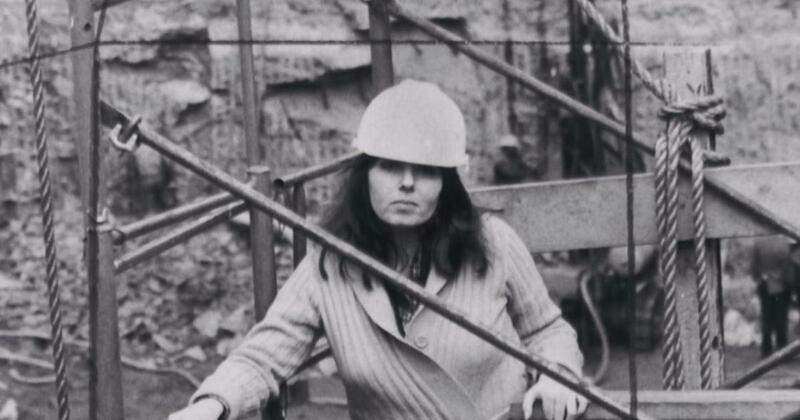 In her book, All Alone on the 68th Floor: How One Woman Changed the Face of Construction, she mentions “He would always hire the person he thought was best without regard to gender. I know I never got a break like the one I got from Donald.” However, she went rogue after he wasn’t willing to re-hire her in 2012. From the year 1996 to late 2015, Donald Trump co-owned the Miss Universe pageant along with Miss USA and Miss Teen USA. After making some remarks about Mexican immigrants however, NBC decided to end their business relationship with him. 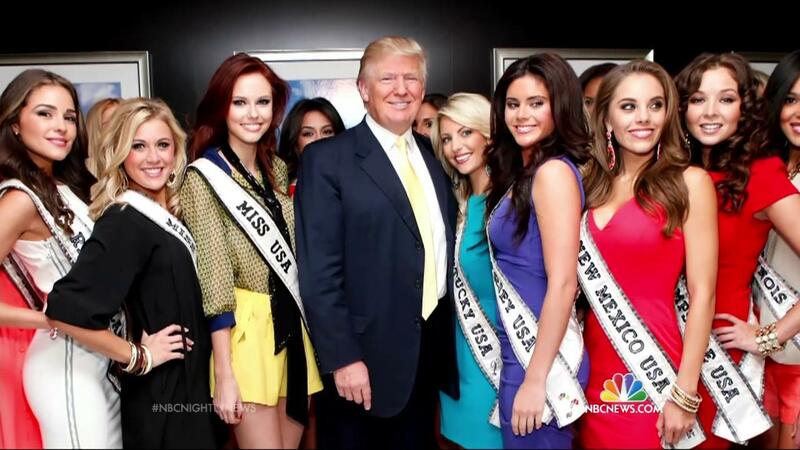 In true Trump style, he bought NBC’s share of the Miss Universe Organization, becoming its sole owner for three days. He then sold the entire company to the WME/IMG talent agency. This might come as a shock to some but yes, way back in 1980, when he was asked in an interview if he wanted to be President, he said “I really don’t think I would, but I would like to see somebody who could do the job and there are very capable people in this country”. 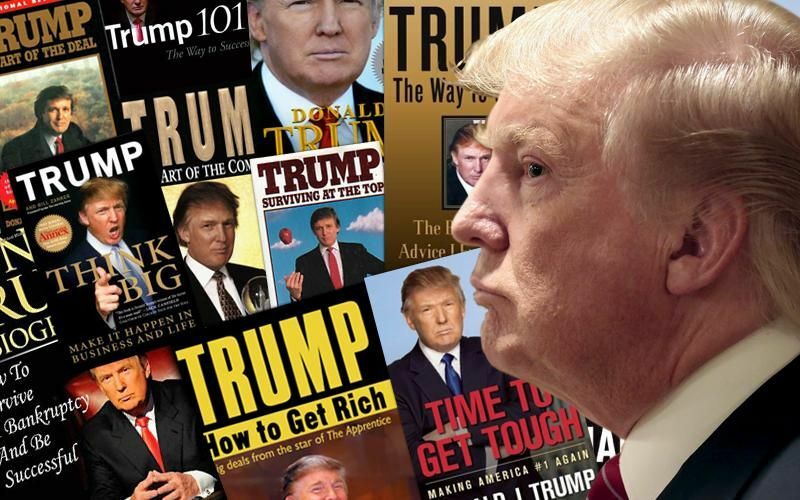 You wouldn’t imagine Donald ever writing books! 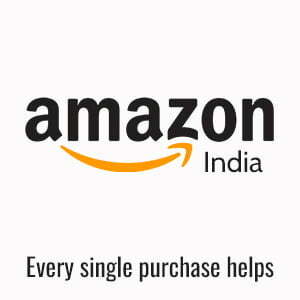 However, he has authored more than 50 books to this day. Here is a list of all the books he has written. 5. Trump is a TEETOTALLER! 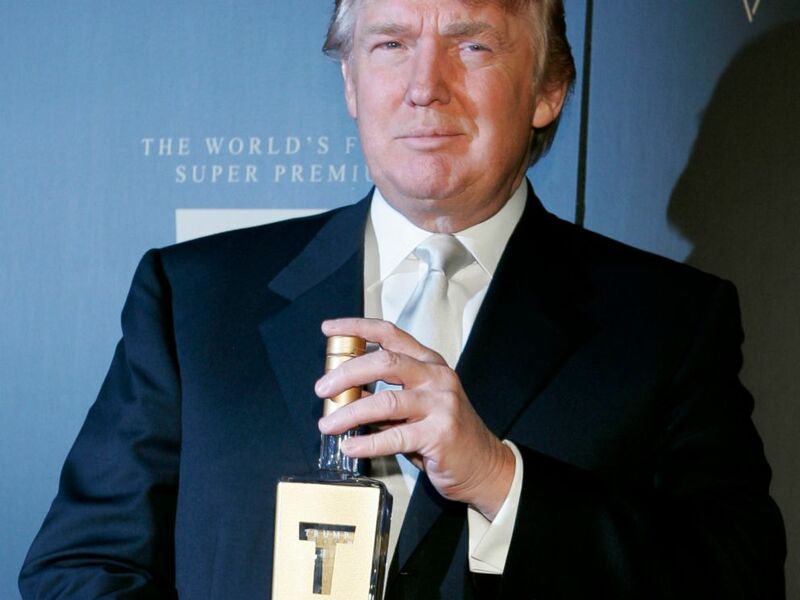 Despite having his own line of premium vodka, Trump claims to be a teetotaller. He neither drinks, smokes nor has he ever done drugs. This is quite contrary to the image that people have of him. As all people with power, he tends to run his mouth a little too much. But other than that, he isn’t that much of a ‘bad boy’ now, if you can even call him that, that is. 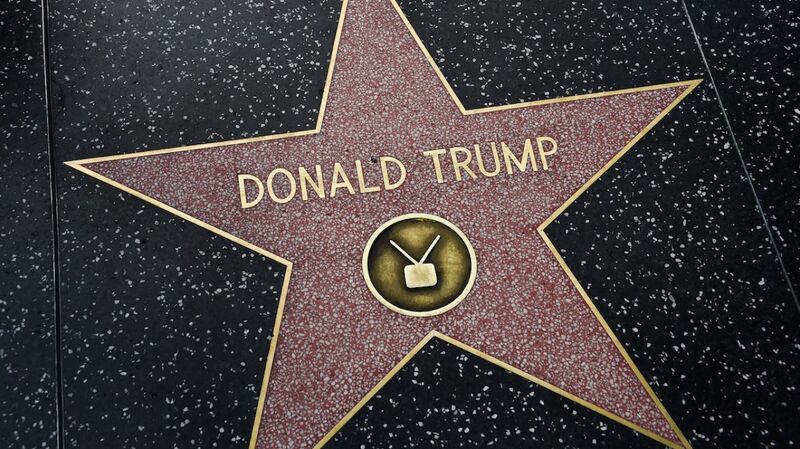 Yes, Trump has a star on the Hollywood Walk of Fame and no, it was not for his appearance on The Apprentice. He was honoured with his star in 2007 for his “producer job for his Miss Universe shows” the spokesperson for the Hollywood Chamber of Commerce said. 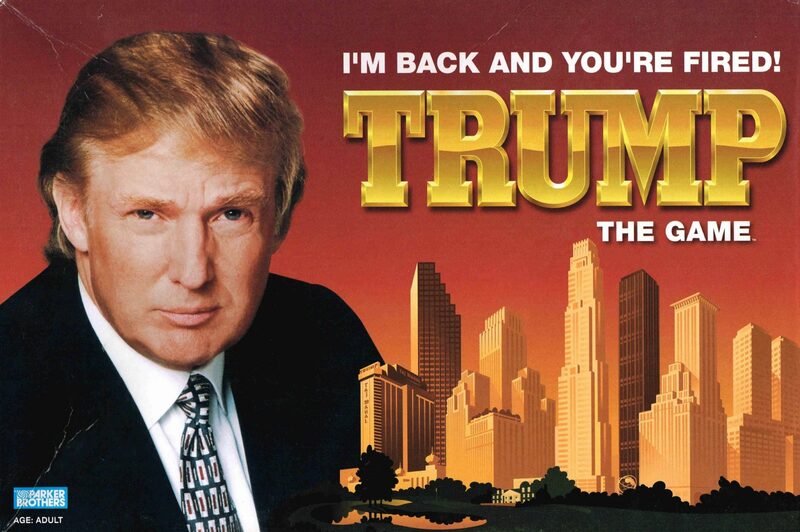 Donald Trump is the only Presidential candidate, President-elect or soon to be President, who has owned a board game. It was initially released in May 1989, with a certain undisclosed percentage of the revenue going toward charity. It was re-released in 2004 after Trump’s successful run at The Apprentice. 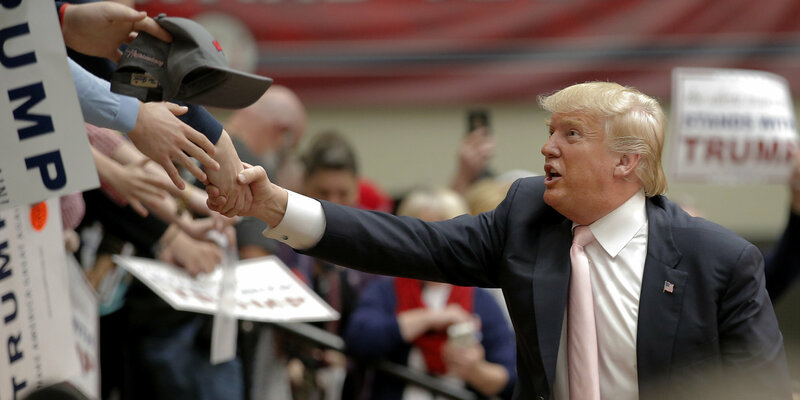 Considering the number of hands he has to shake on a regular basis, you wouldn’t expect Trump to be afraid of germs; but he is! He uses a sanitiser regularly and avoids pressing buttons on elevators. Guests who visit his home are asked to take off their shoes and put cellophane wrapping around their feet. Are there any that surprised you? Do leave a comment below in case there’s something you feel we missed out.